My name is Albert Buschgens. My institute guides you to find your valuable true self again. 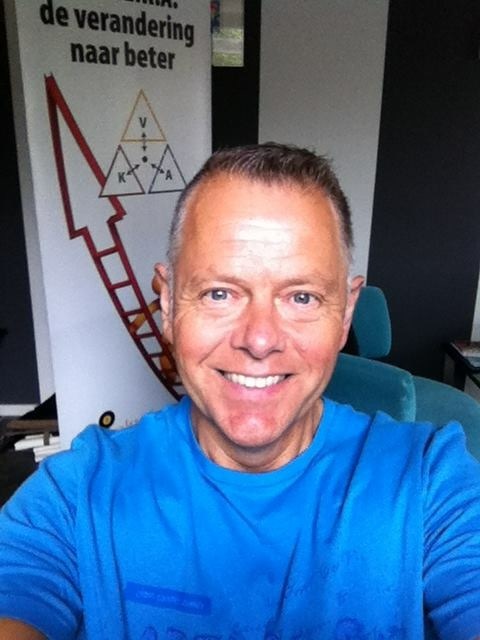 I started my career in 1986 with business development and in 2006 in started my deeper interest in personal development. NLP was my first love. Since then, I acquired many more qualifications as mentioned above. In my opinion; In case you feel great, emotionally strong and have a maximum of choices while facing challenges you can concur everything. I wish I could help you, when needed.